Melanie Blanchard is the Team Support Manager for the Planning and Public Law team. 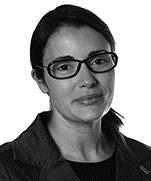 Melanie specialises in research on all aspects of planning and public law. Melanie undertakes a junior assistant role on many client matters, legal research and co-ordination of public inquiries. Melanie joined the firm in 1998 after working at Epping Forest District Council as an enforcement officer. Melanie undertakes extensive research in planning, highways, compulsory purchase, public law and all related fields; planning policy observation for developers; undertaking planning due diligence for property and corporate portfolios (in particular for solar farm project sale and acquisitions); High Court and Court of Appeal case organisation. Melanie provides administrative support to team of solicitors and internet and know how administrator for planning team, as well as marketing support for the team, including conference organisation and promoting marketing initiatives for the group. North Essex Garden Communities: Acting for a group of North Essex authorities: Colchester Borough Council, Braintree District Council and Tendring District Council supported by Essex County Council, working jointly to create a number of garden communities ranging in size from 3,000 homes up to a possible 26,000 across the North Essex region. Dentons is advising on planning policy, property and local development vehicle issues. Forewind: Advising in relation to the Dogger Bank Creyke Beck offshore windfarm. Dogger Bank is a Round 3 offshore windfarm, being developed as two 1GW projects. Working as part of a team to develop and pursue the compulsory purchase aspects of the Development Consent Order application. Dentons is providing CPO advice, preparing appropriate documents for the DCO, appearing at the examination hearings, as well as liaising with land agents and referencers in relation to negotiations and the Land Plans and Book of Reference, drafting the statement of reasons, funding statement and appropriate rights for the DCO itself. 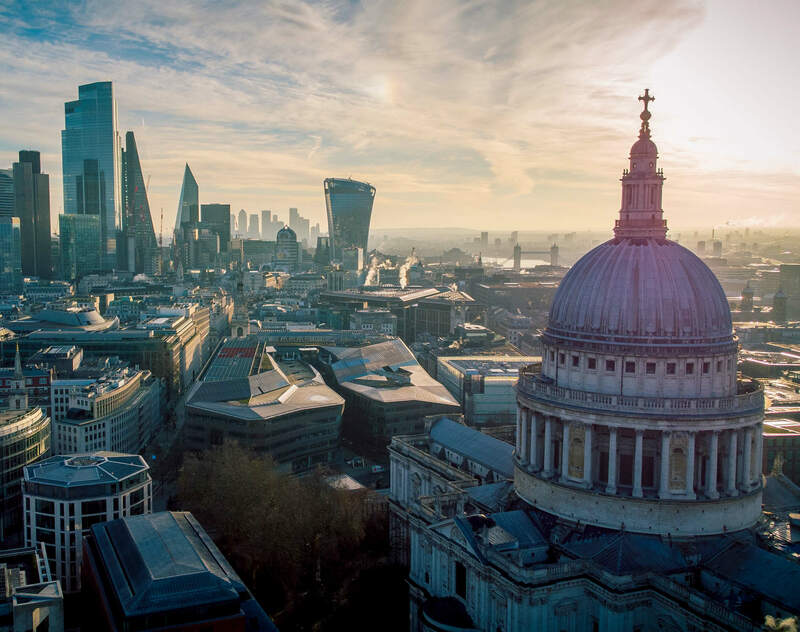 London Borough of Camden: Advising on the regeneration of King's Cross and the redevelopment of St Pancras Chambers at King's Cross, assisting in the judicial challenge of the main King's Cross redevelopment consents. Various clients: Conducting extensive research in planning, highways, compulsory purchase, public law and all related fields; local plan observation for developers and assisting on Sainsbury's store extensions and redevelopment proposals; undertaking planning due diligence for property and corporate portfolios; High Court and Court of Appeal case organisation − bundle compilation and coordination. Various energy and related investor clients: Preparing planning due diligence on numerous solar farms across the country, large-scale farms as well as roof mounted, as part of future solar farm developments; advising on the planning elements of sale and purchase agreements.